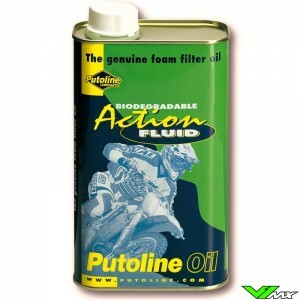 One the best foam filter oil available! 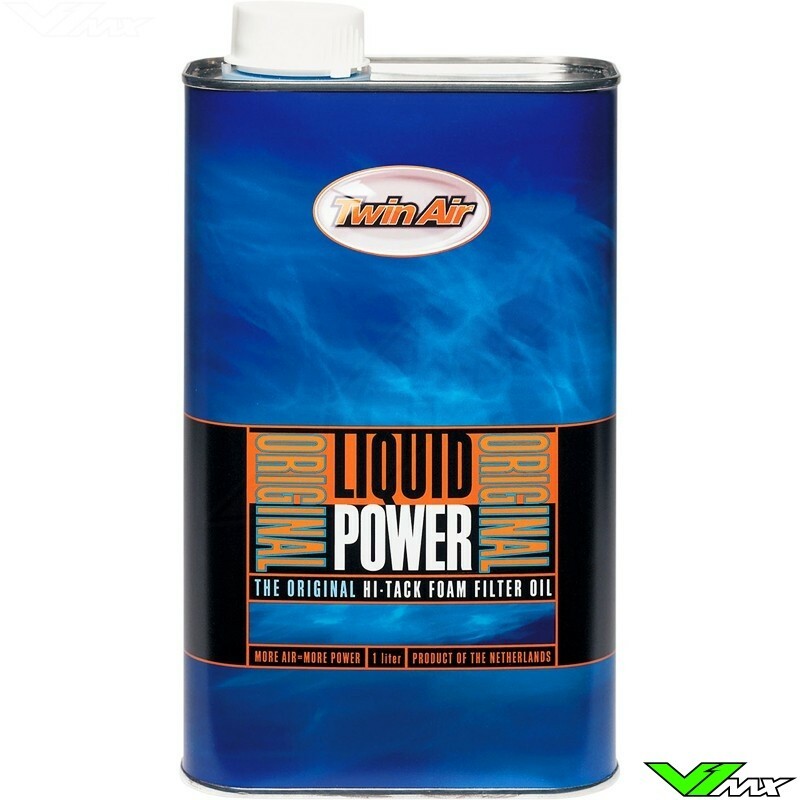 Many air filter oils have a tendency to drain to one side of the filter, leaving part of your air filter unprotected. 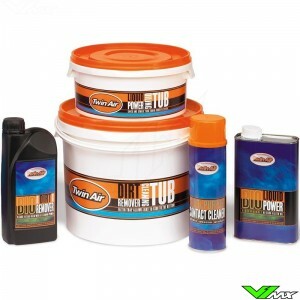 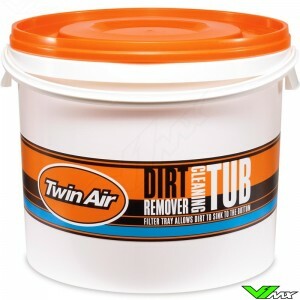 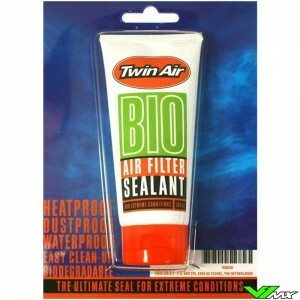 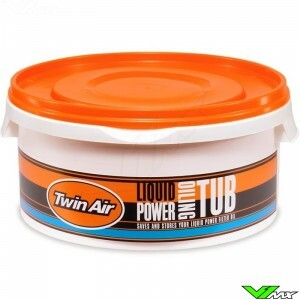 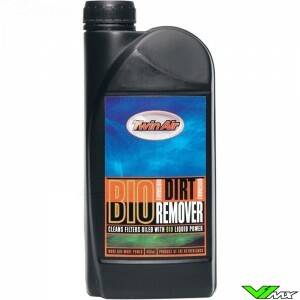 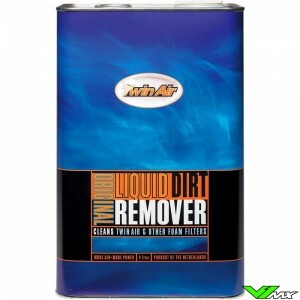 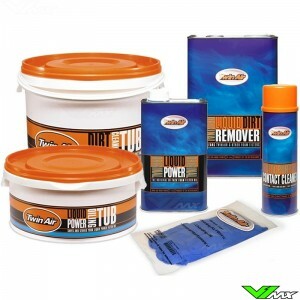 Twin Air air filter oil is specially formulated to go on as a liquid for easy filter penetration. 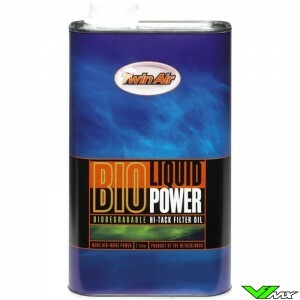 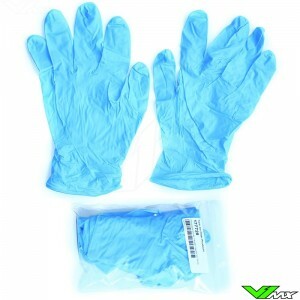 Solvents in the oil dissipate quickly; leaving a sticky, dirt gathering oil on your filter for superior protection.